Visit savetheemoji.com for more information! 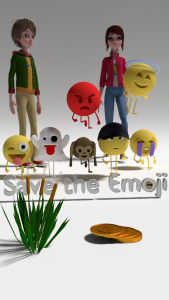 SaveTheEmoji is amazing and addictive augmented reality game. It will keep you physically active during the play. 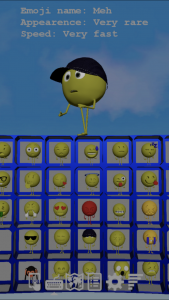 Special games’ options like tap-to-save will make you immerse with the emoji’s world. The modern AR engine will allow you to observe from all perspectives the running emoji. Try it and it will become one of your favorites! Try to save all emojis to your keyboard. Collect items while you walk. Keep your score in Top players. Play and enjoy! MaxSoft Receives Top Honors on Clutch!